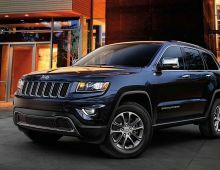 The new Cherokee is a real revolution! 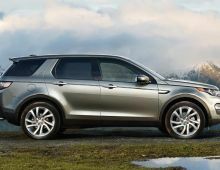 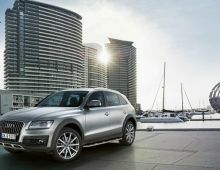 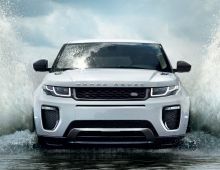 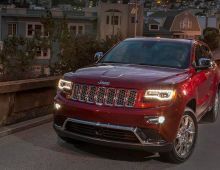 Indeed, this new legendary model of the Jeep's brand offers better performance in terms of handling, security, and manageability and consomation, keeping the specificity of a 4x4. 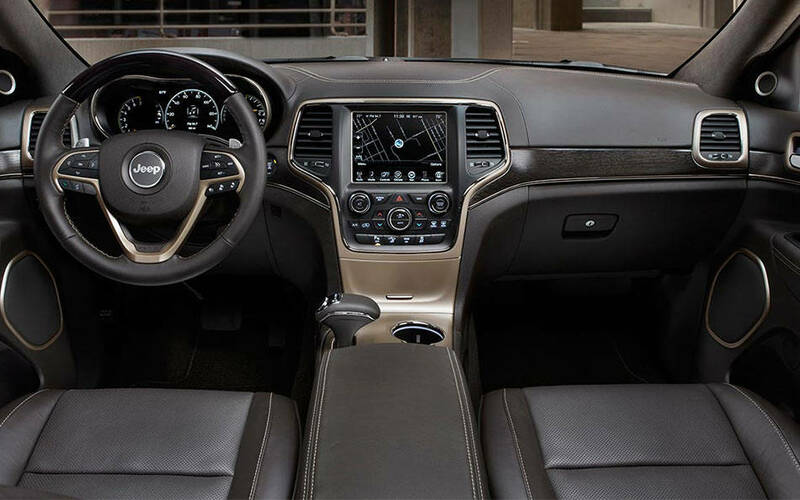 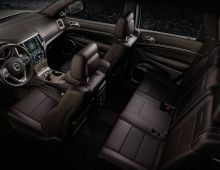 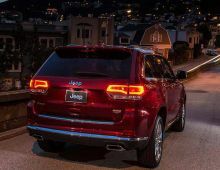 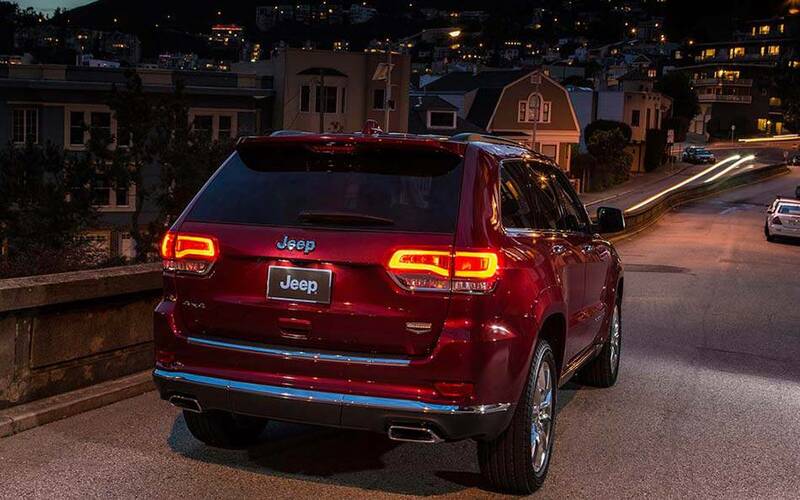 This high-end vehicle, being at the cutting edge of technology, introduces a modern and unique style in the Jeep range with many details that will exceed your imagination. 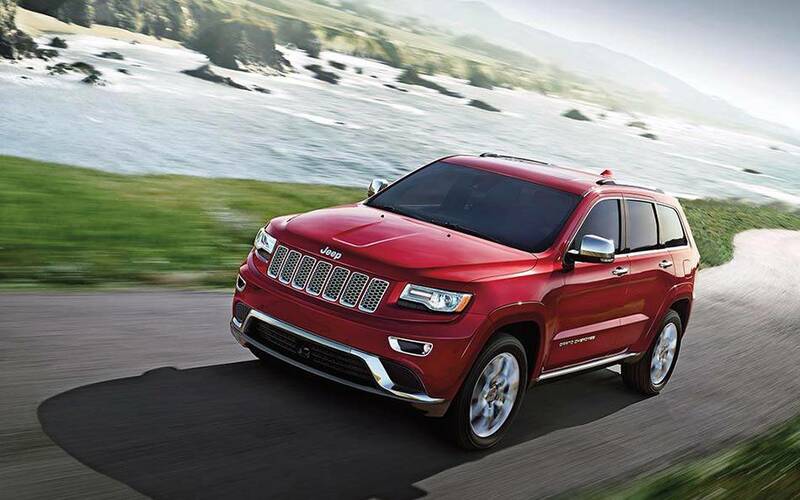 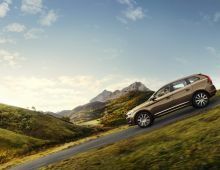 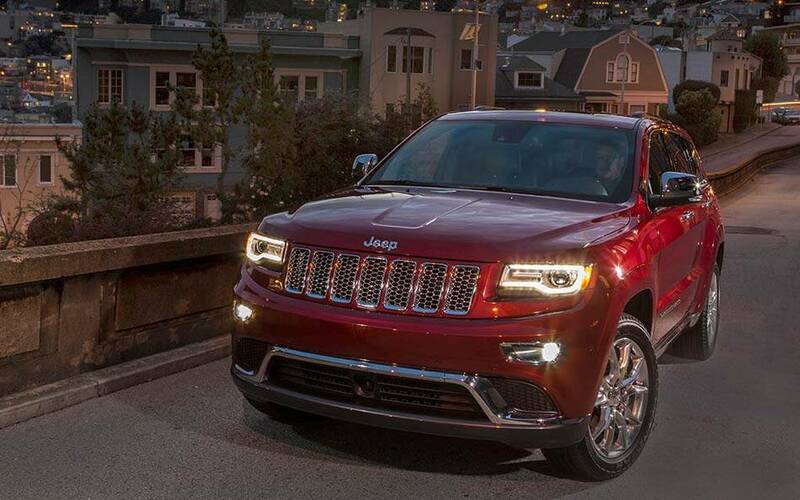 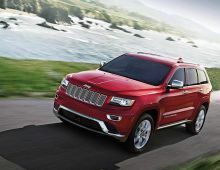 The beautiful silhouette of the newCherokee is more aggressive and displays a stronger pace than the previous model. 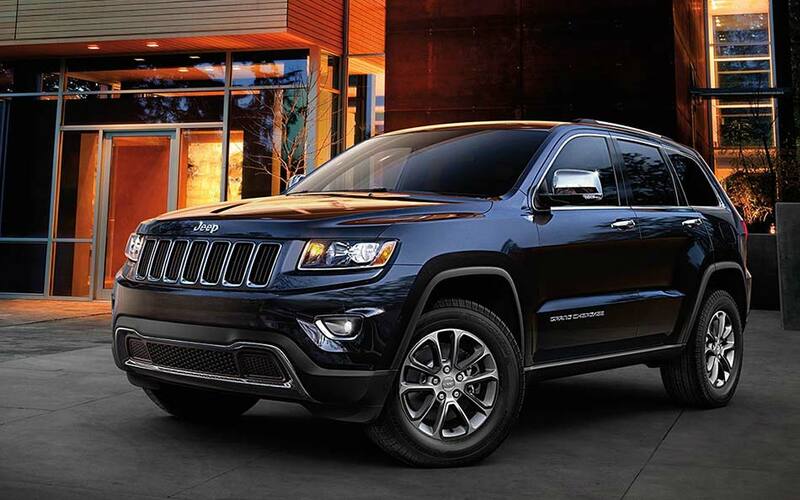 The new Cherokee is an ideal vehicle for people who are looking for a refined off-road vehicle that offers optimum performances.